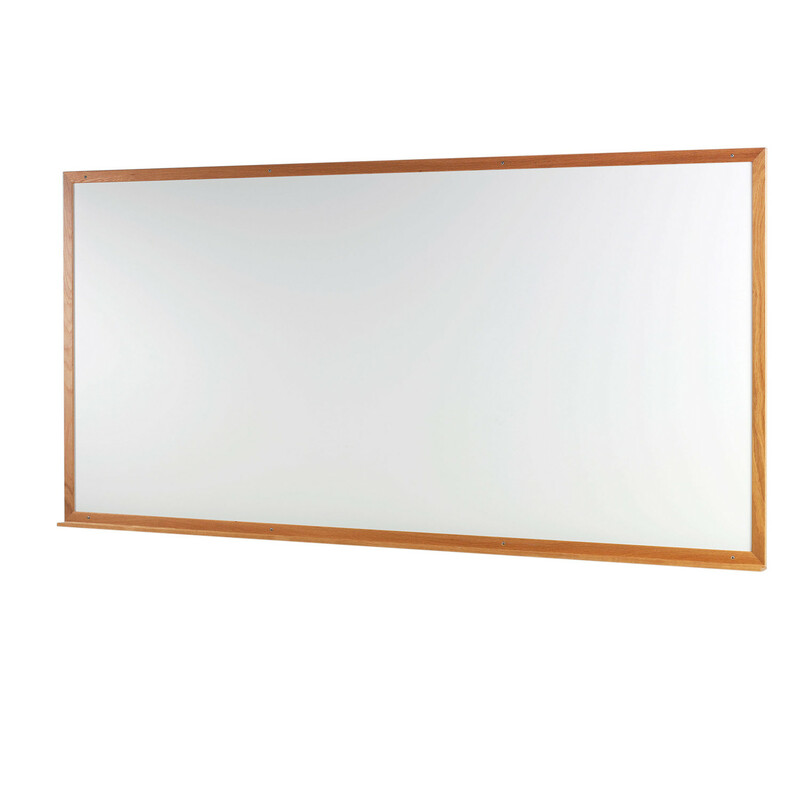 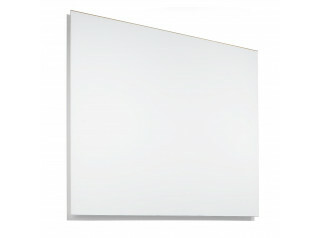 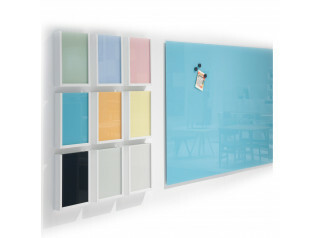 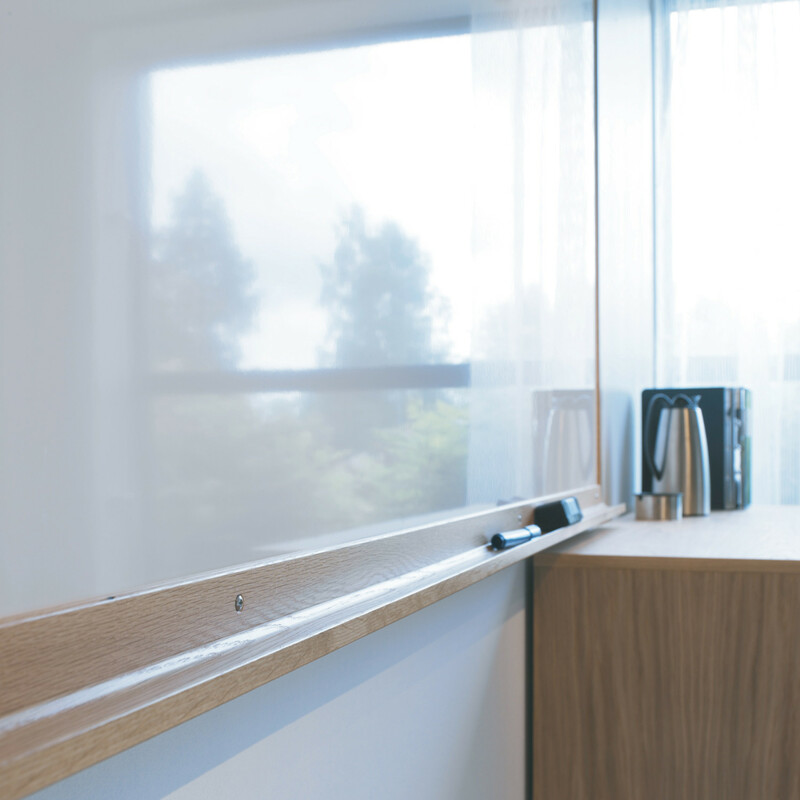 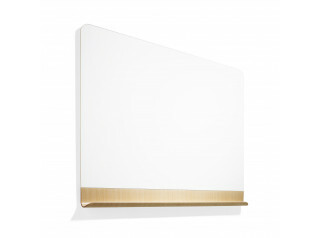 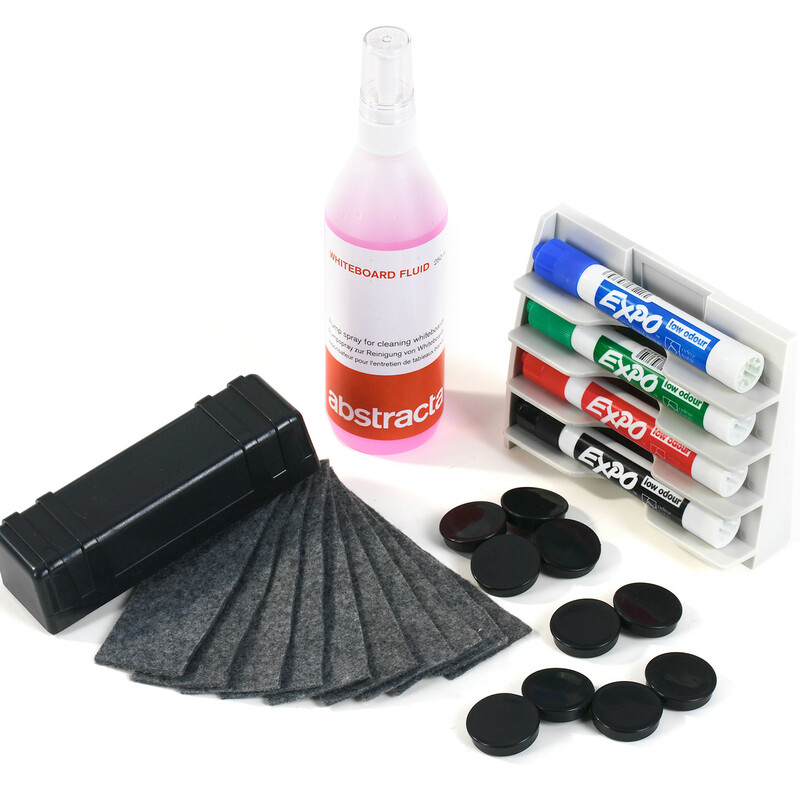 Class Whiteboard has a white surface made from magnetic enamel surface with a frame of beech, birch or oak. 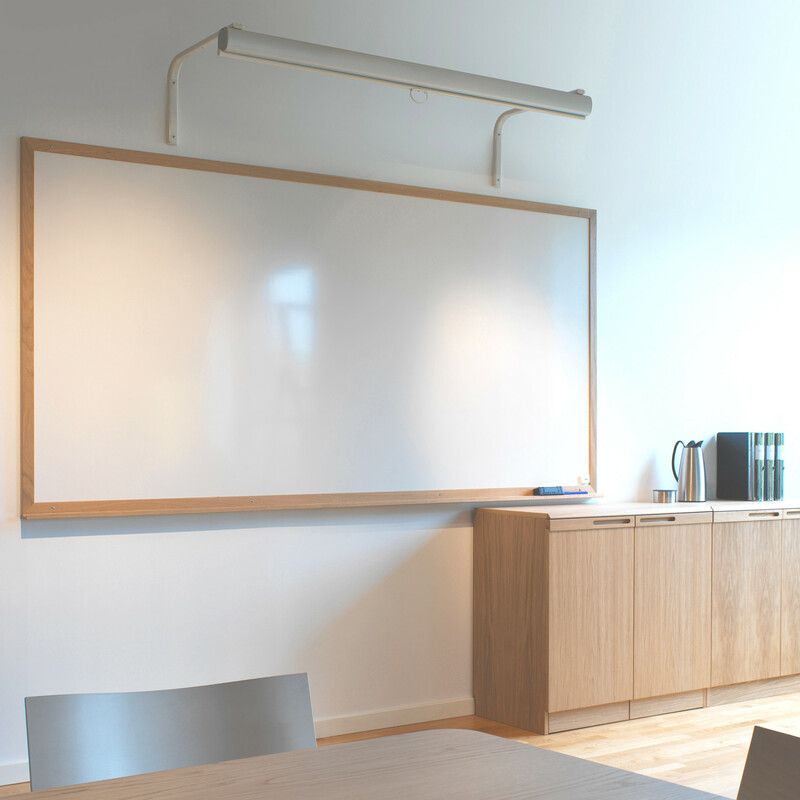 Whiteboard De Luxe has a white surface made from magnetic enamel surface with a frame of silver or white anodized aluminium. 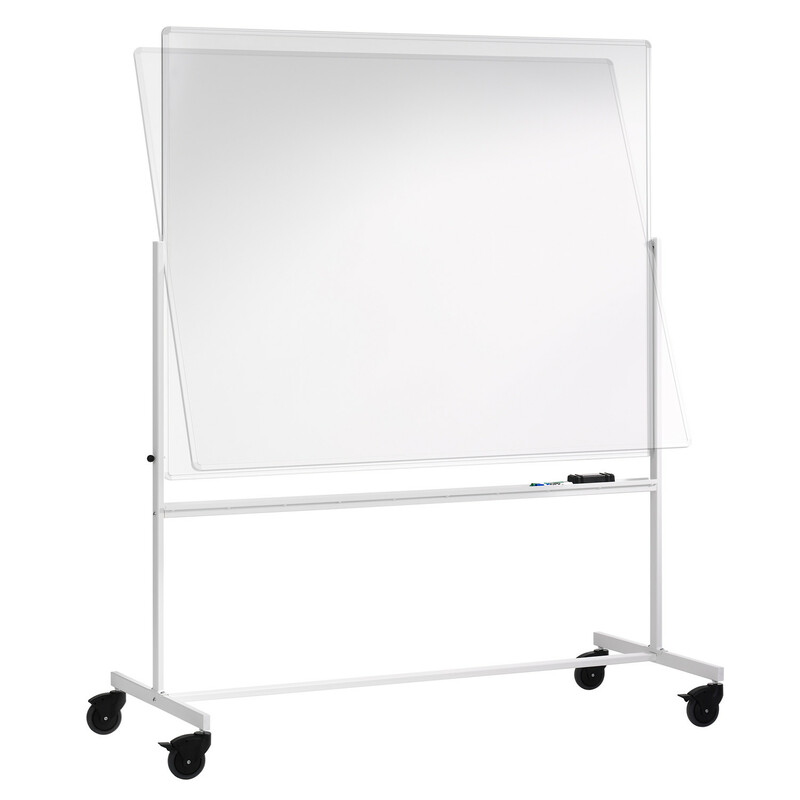 Class Whiteboard can also be stored on a mobile stand. 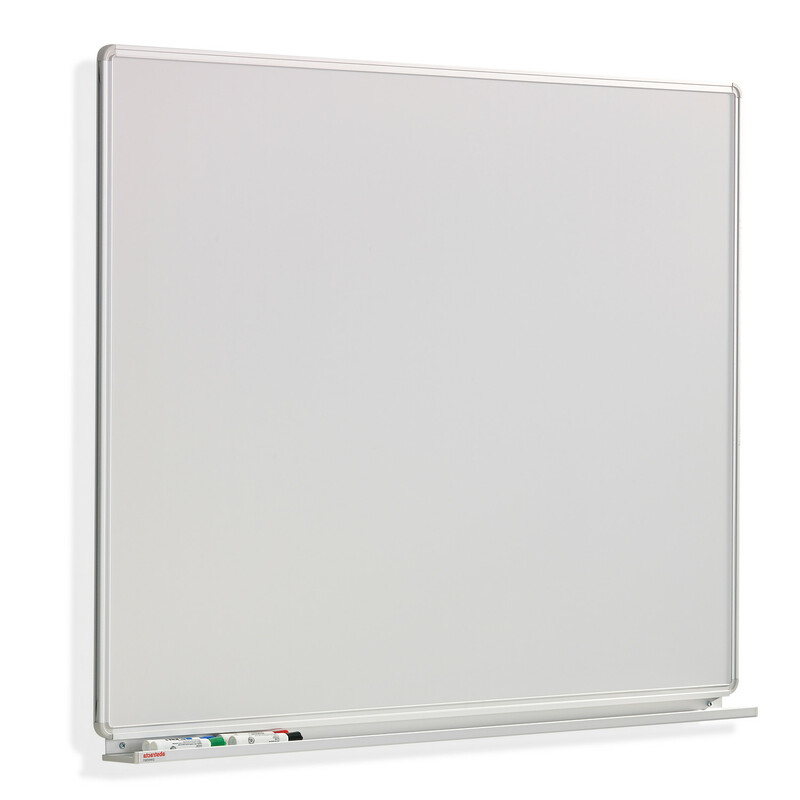 You are requesting a price for the "Class Whiteboards"
To create a new project and add "Class Whiteboards" to it please click the button below. 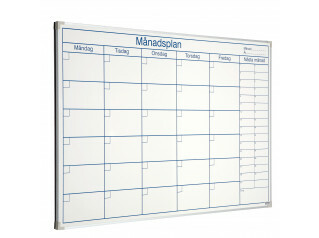 To add "Class Whiteboards" to an existing project please select below.